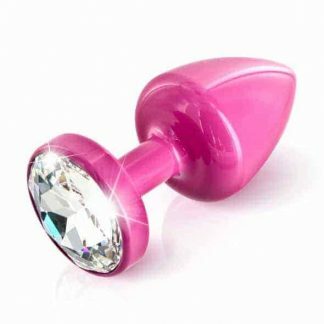 Equally fun for hot bedroom play or to wear all day for some naughty secret stimulation, njoy’s Pure Plugs truly shine where the sun don’t! 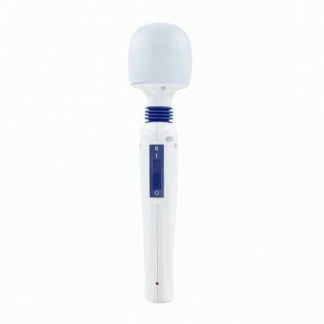 The Pure Plugs combine a large head for that delicious stretch of penetration, with a tapered stem for easy retention and long-term comfort. The weighty steel adds a lovely sense of fullness and presence to remind you just how sensitive you really are ‘back there’.